Drunk driving is a common phrase that we often hear in the news that causes accidents daily, and as Gwinnett’s drunk driving accident attorney, we see the tragic effects of drunk driving regularly. When a driver is behind the wheel intoxicated they lose their ability to react quickly in a given moment. In 2013, there was a fatal accident in Snellville on HWY 78 caused by a drunk driver. The driver was unable to react quickly and rear-ended the car in front of him causing a domino effect. Being on the road with a drunk driver is a harsh reality. Every two minutes someone is injured in a car accident caused by a drunk driver. 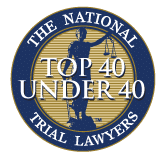 Our firm has seen serious, tragic accidents caused by the influence of alcohol, and we have helped families seeking a drunk driving accident attorney. When an accident is caused by a driver under the influence, it is helpful to hire an attorney who will not only get you the compensation you deserve, but will fight for the driver to be punished for their choices. 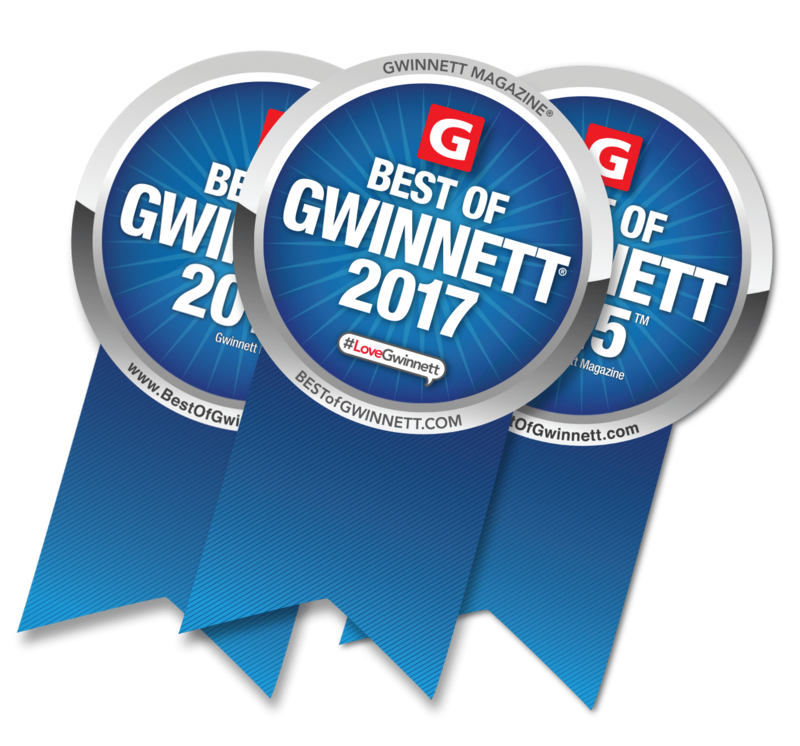 As Gwinnett’s drunk driving accident attorney, we believe in doing everything possible to keep the roadways safe for our families. If you have been injured in a car accident caused by a driver who was under the influence of alcohol, please contact Gwinnett’s drunk driving accident attorney today so that we can help you in your claim. By hiring a drunk driving accident attorney and taking action against the driver and their insurance company, you may just be the action that gets the drunk driver off the road and saves someone’s life. Remember, our firm always offers a free consultation. We can discuss your case and help guide you in the best direction to meet your needs. If you are looking for a drunk driving accident attorney, we have settled many cases involving drunk drivers and have the knowledge and ability to best handle this type of case. Posted in Car Accident, Drunk Driving, Gwinnett, Insurance, Personal Injury and tagged accident, attorney, car accident, collision, Crash, drunk driving, gwinnett, injury, insurance, lawyer, Snellville.